Albert or ‘Abet’ – as he is called by many – is currently General Manager and Marketing Officer of Panaderia Pantoja, Inc. He reports directly to the President and all the Vice-Presidents report to him. Being back in the corporate world has not made him forget one of the reasons why he returned to the Philippines after enjoying a lucrative marketing career in the United States. 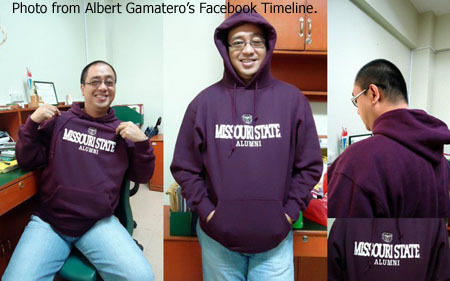 Of course, Albert himself admits that such a homecoming to become a teacher in the alma mater was not at all part of the grand plan when he left the portals of the very same school roughly two decades earlier to take on these things called college and career. 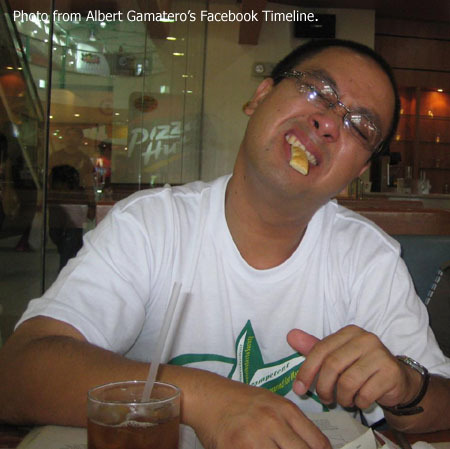 “As a child, and even all the way up to high school, my dream was to become a doctor,” Albert confesses. Even as a teenager, however, he was a pragmatist; and knew that pursuing that dream was a tad on the impractical side. “I was born to older parents and I wanted to finish college quicker than the length of time that it would have taken me to finish Medicine.” So, he enrolled in DLSU-Manila’s Liberal Arts-Commerce program. The double degree program allowed him to major in Political Science and Marketing. It was a choice that Albert would not regret because Marketing offered an avenue for expressing his innate creativity. It was after graduating from college that Albert first realised that there was inside him this heretofore unknown desire to teach in college. First, he wanted to go abroad in pursuit of an MBA degree; except that he did not quite know how to go about it. After graduation, Albert was offered a job as Marketing Analyst by Southland Corporation, the company that owns the convenience story chain 7-11, Incorporated. Taking the job meant that he had to leave the quaint little town of Springfield – which he had fallen in love with and where he made many friends – and relocate to Dallas in Texas. One of the reasons why Albert also accepted the Southland offer was because he wanted to be closer to his half-sisters. Both are based in Houston, which is just four hours by car from Dallas. He then transferred to California to take on another position with the same company. 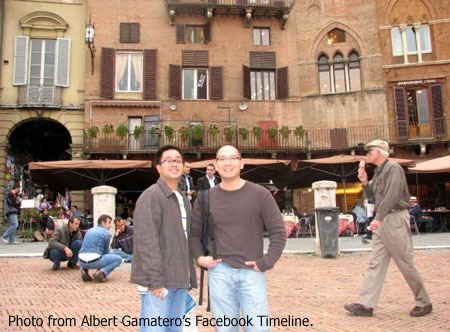 He stayed in the Golden State for just two years before making the decision to move back to the Philippines.